I Live at Santa's House! 1.7.0 is kids software developed by AHA! Software Inc.. 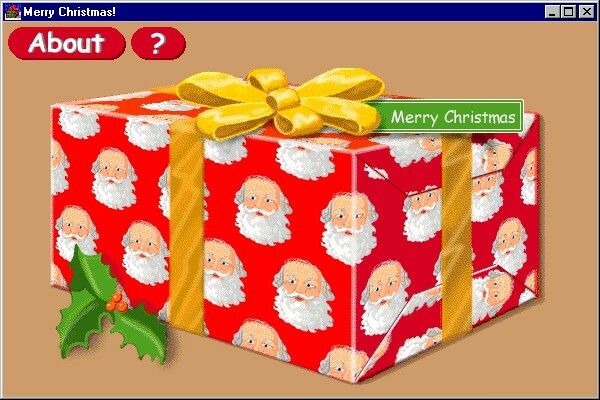 This education software is shareware, which means you can download and use I Live at Santa's House! 1.7.0 for free during the trial period (usually for 30 days). At the expiration of the period you will have to buy the kids product for $16.00. I Live at Santa's House! 1.7.0 is available at regnow and AHA! Software Inc. website. I Live at Santa's House! 1.7.0 supports English interface languages and works with Windows 98/XP/Vista. Latest I Live at Santa's House! 1.7.0 does not contain any spyware and/or advertise modules, allowing installing it with no worries concerning valuable information loss. 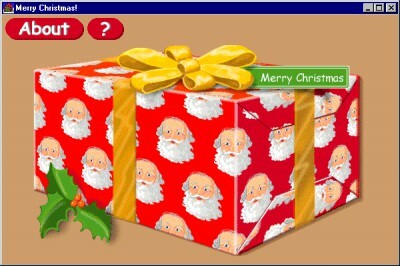 We has completely tested kids software I Live at Santa's House! 1.7.0 many times, written and published the interesting article and uploaded installation file (3351K) to our fast server. Downloading I Live at Santa's House! 1.7.0 will take minute if you use fast ADSL connection.